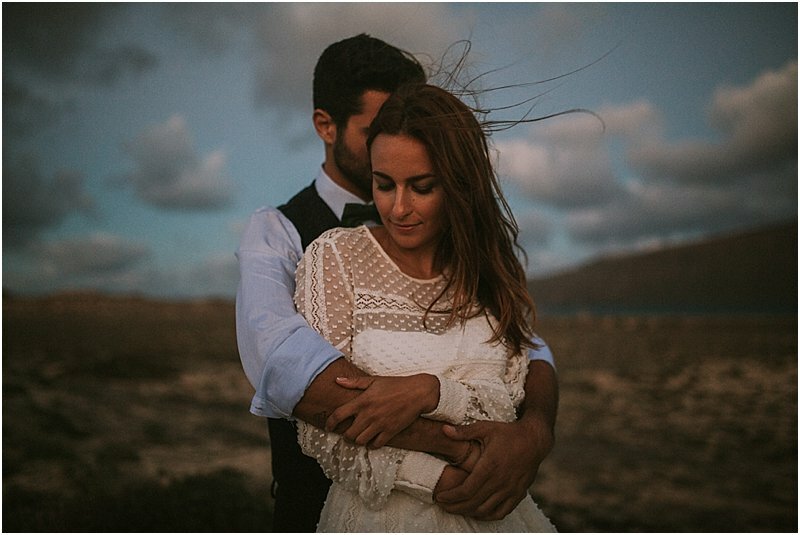 Last year I had the honor to travel to a bunch of different places to document love. 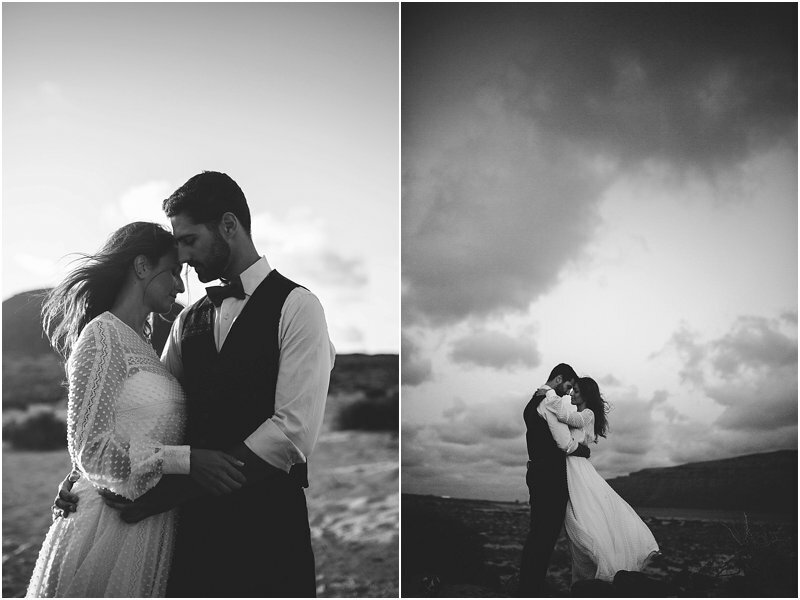 This year, luckily, I shoot a hand full of destination shoots as well. 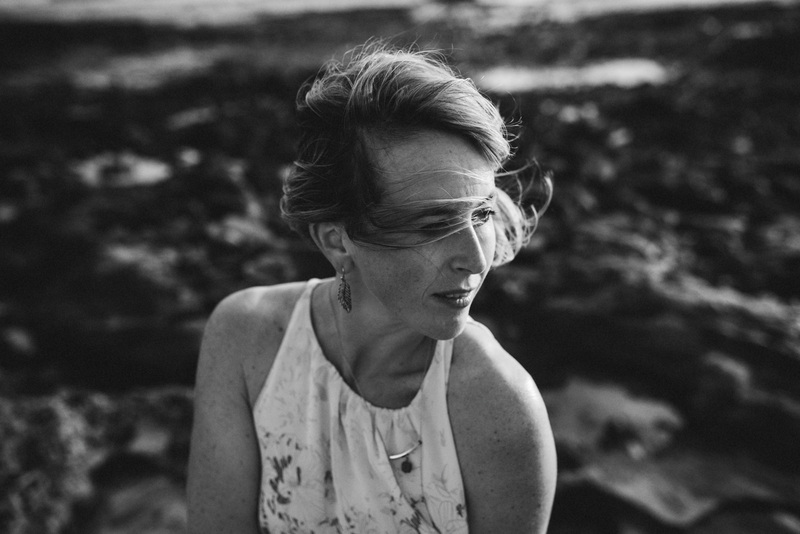 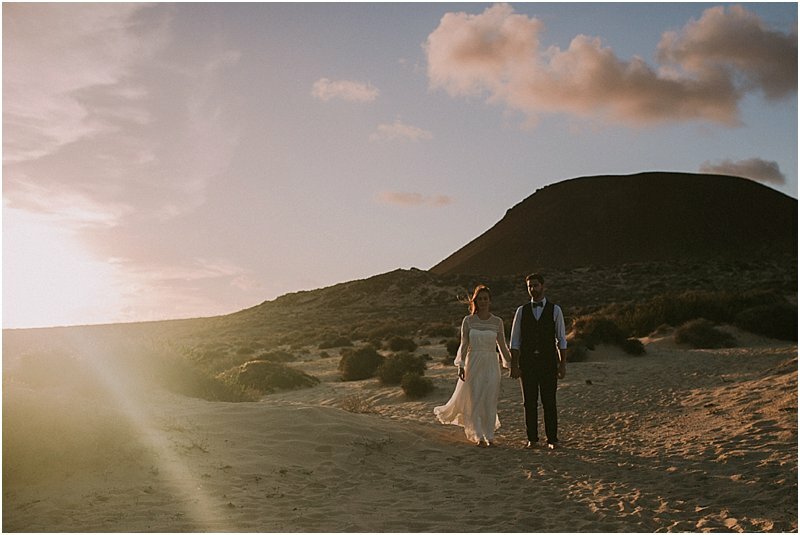 Last fall I spent some time in Spain, for a wedding on the Canary Islands. 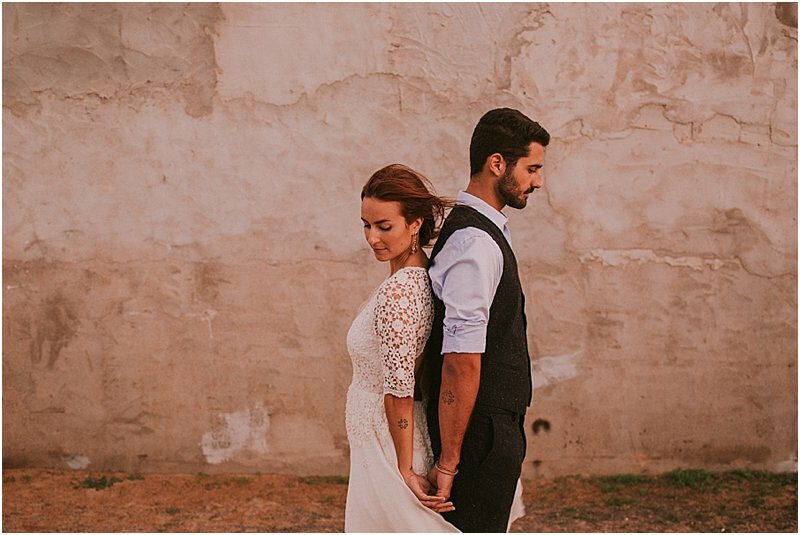 An archipel which really stole my heart. 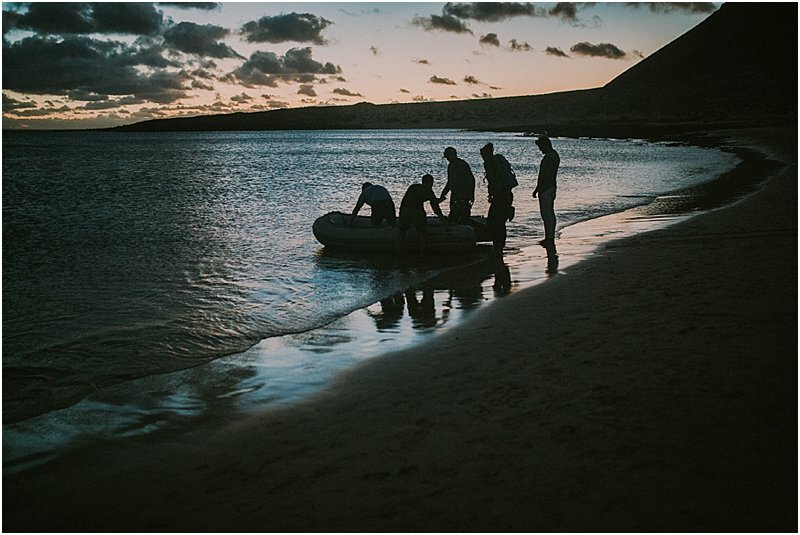 I already plan to go back in November. 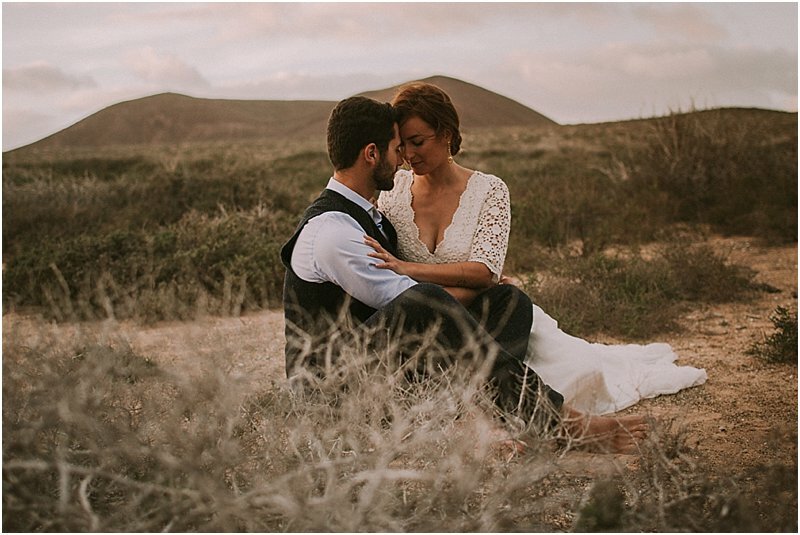 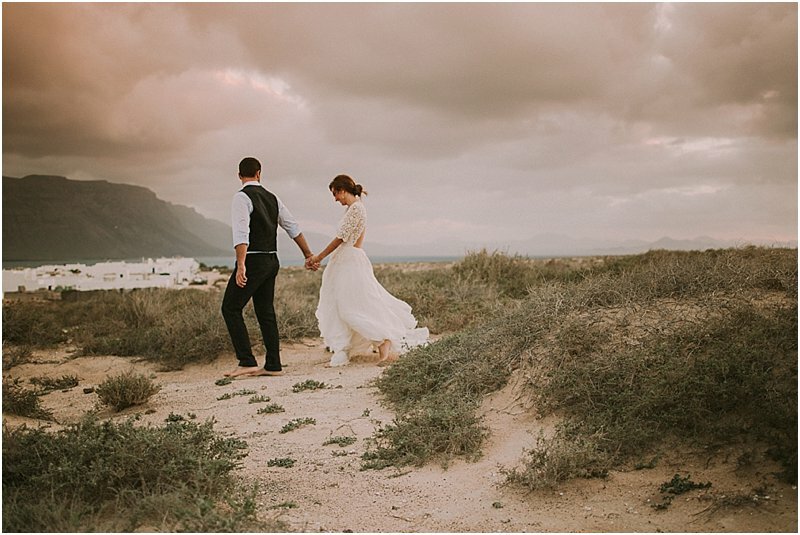 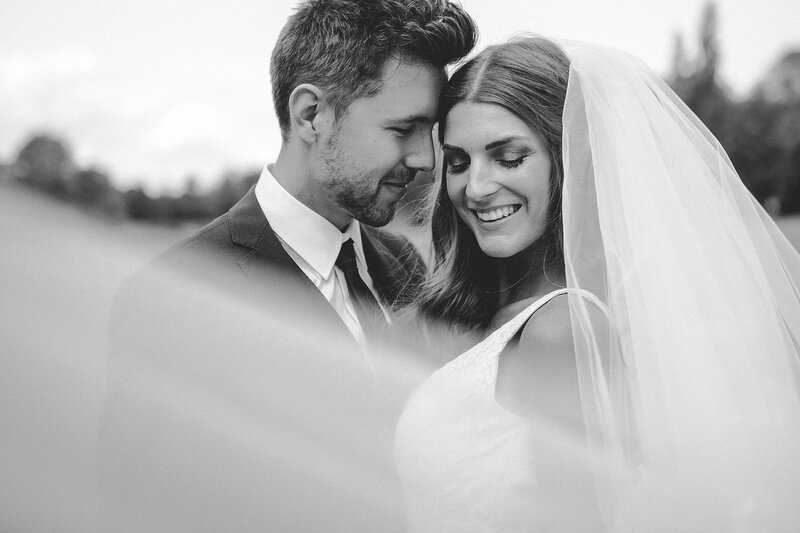 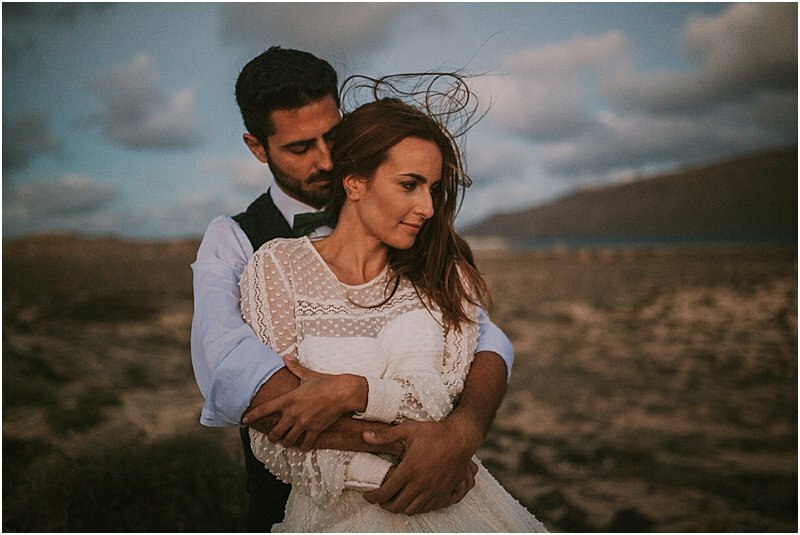 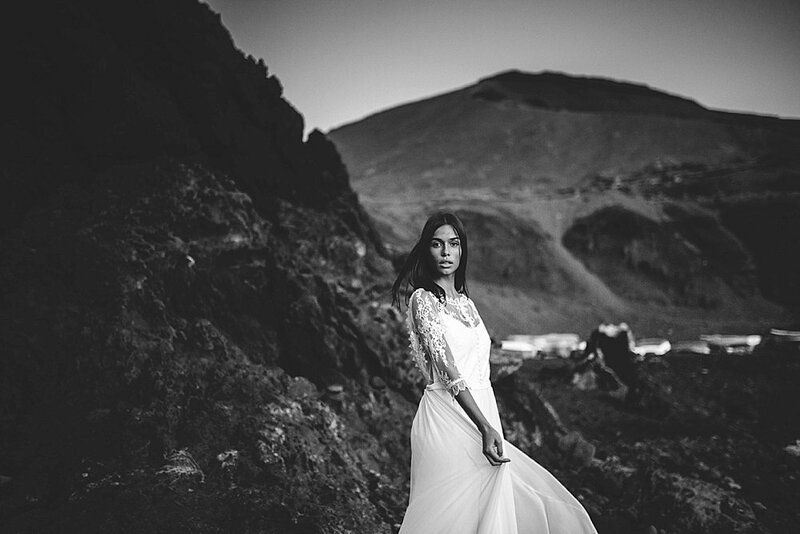 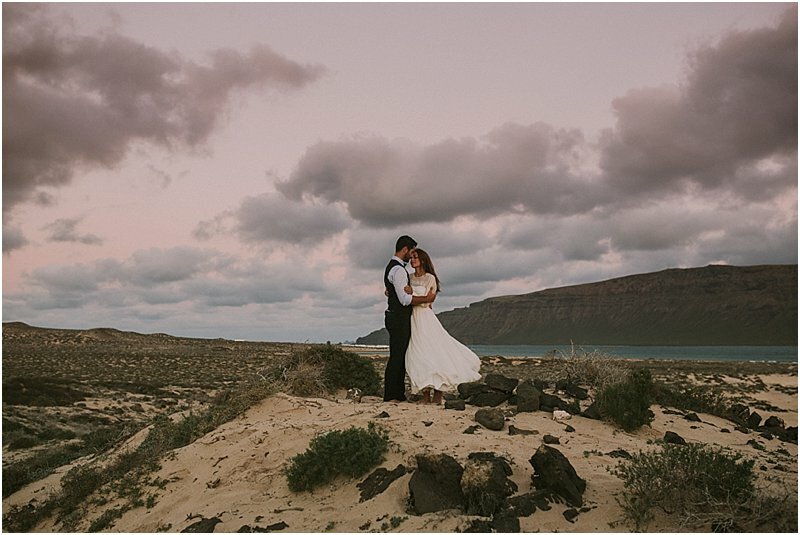 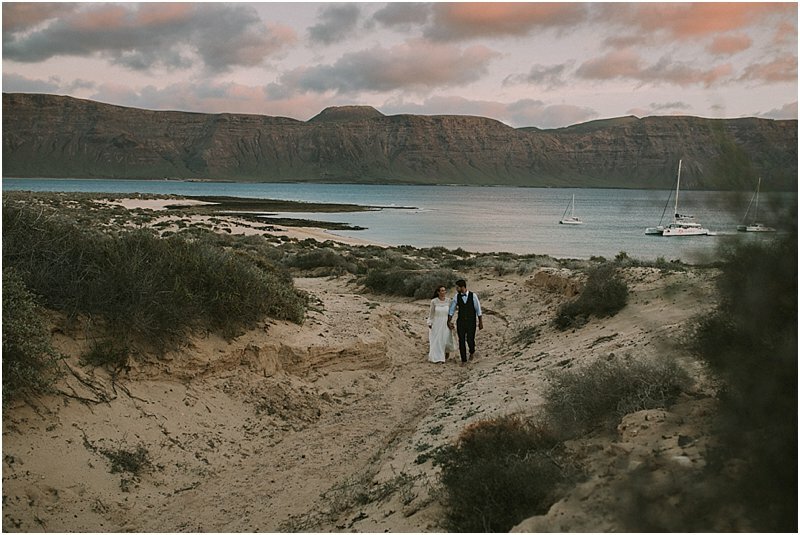 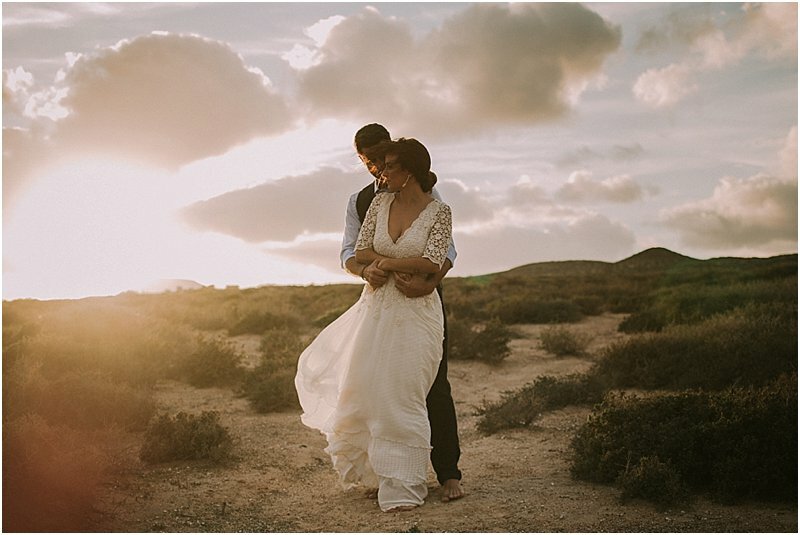 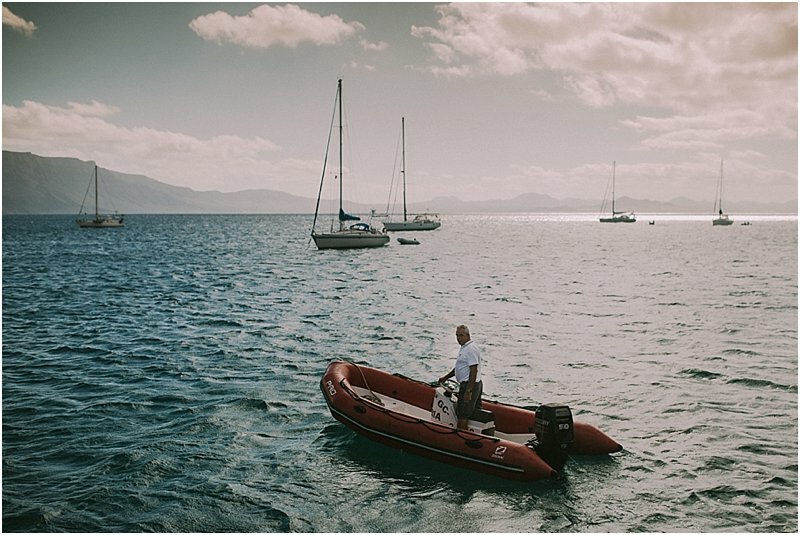 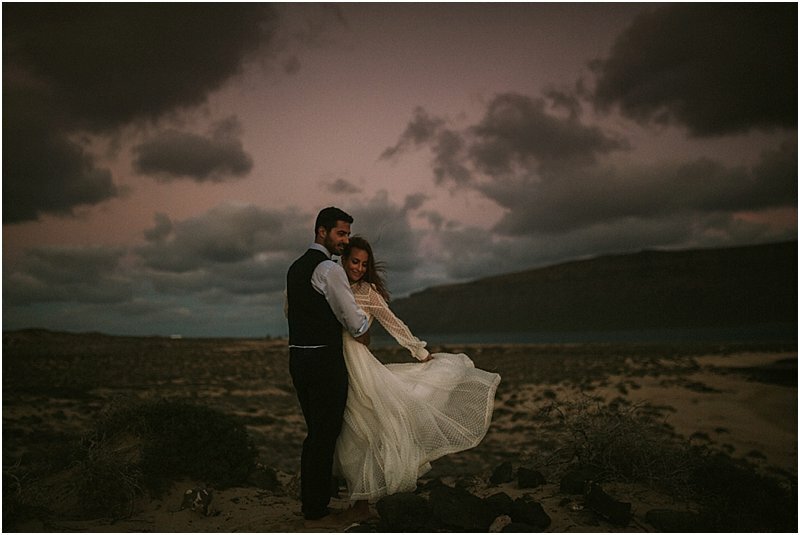 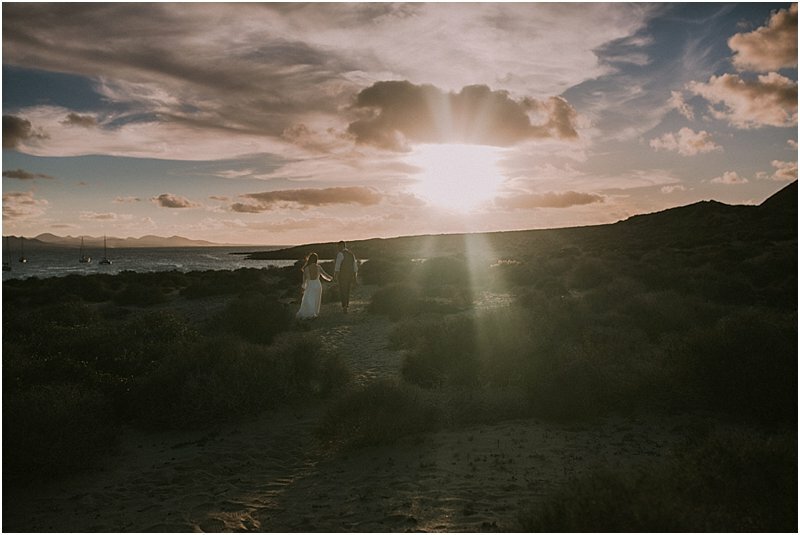 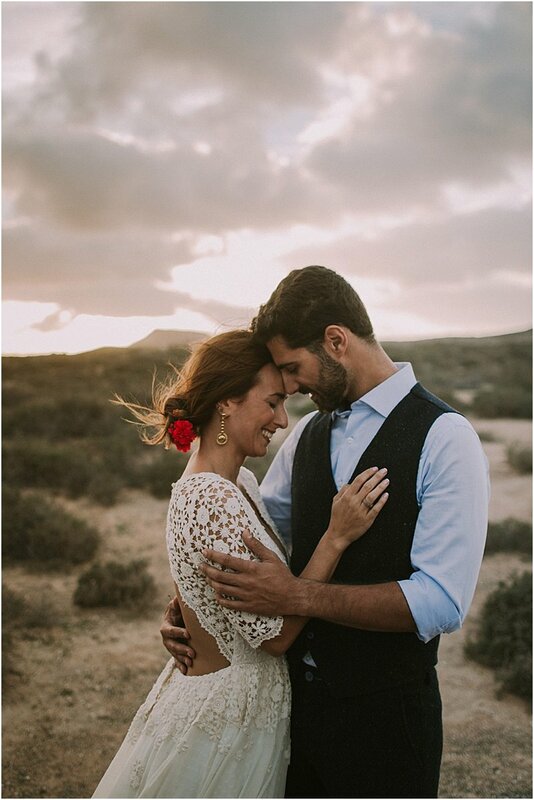 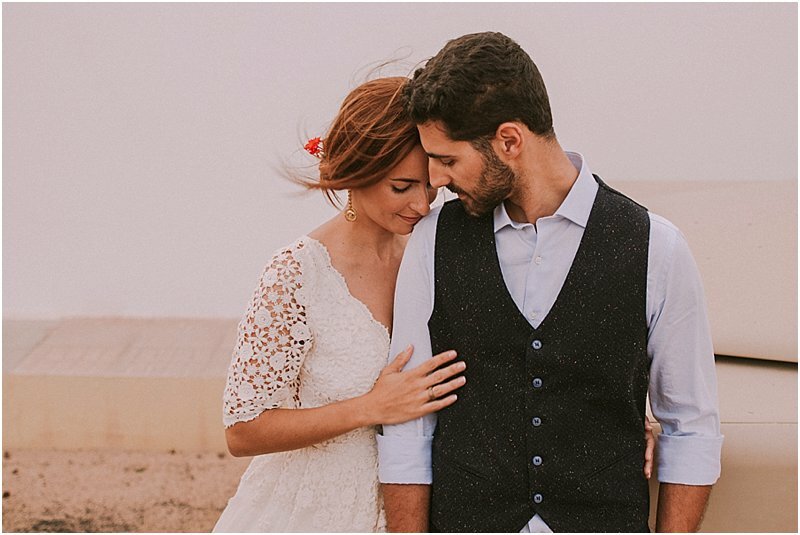 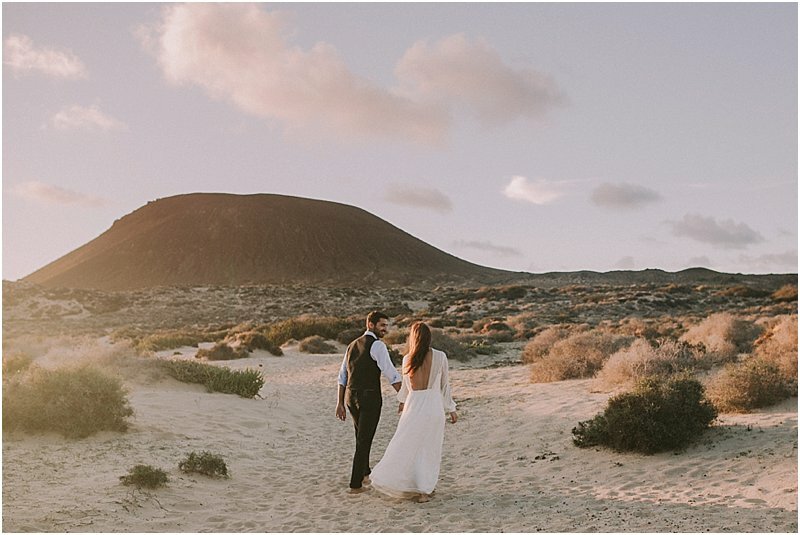 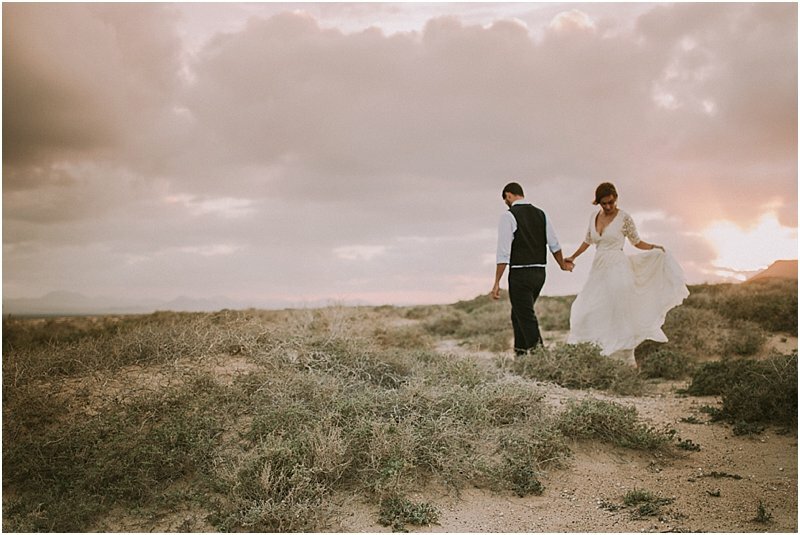 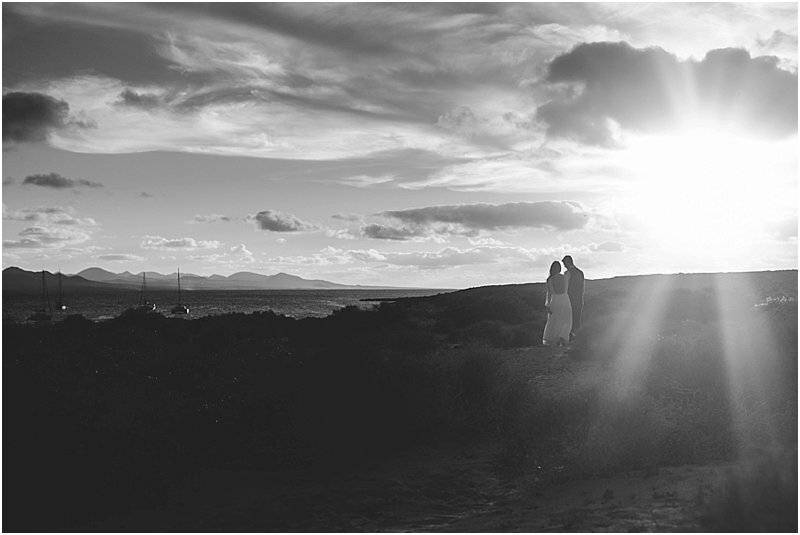 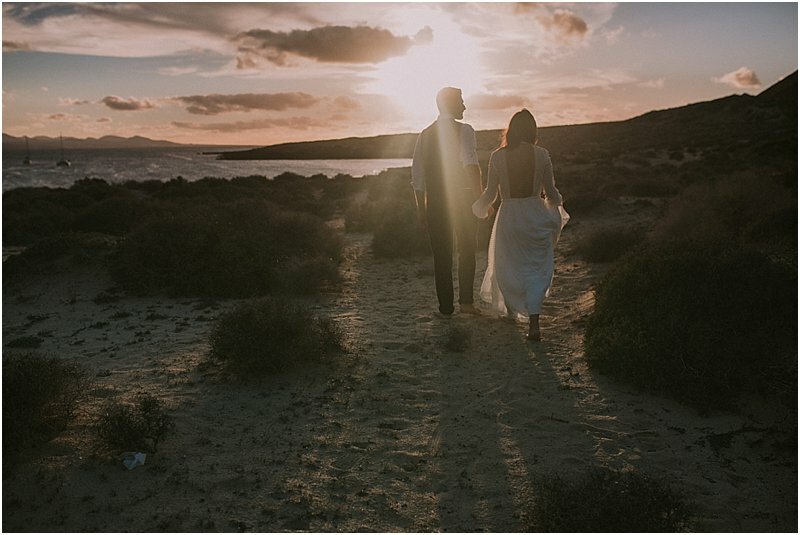 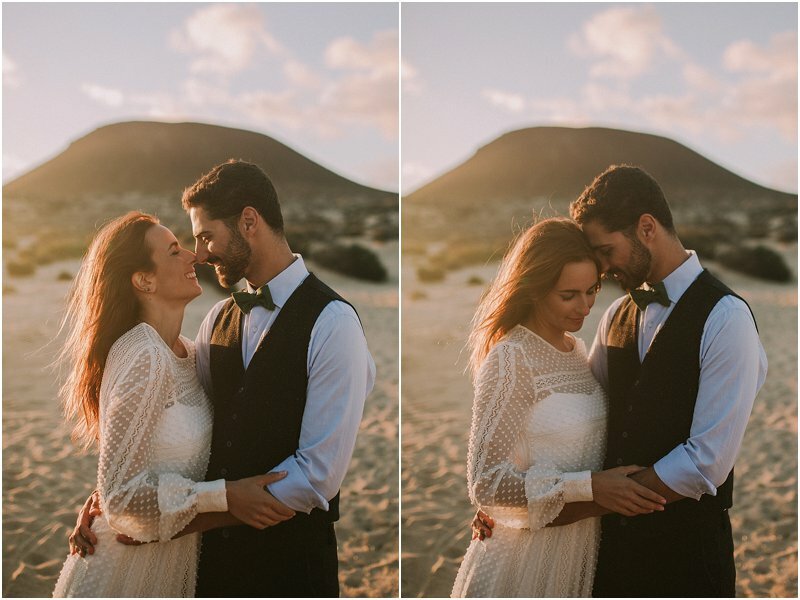 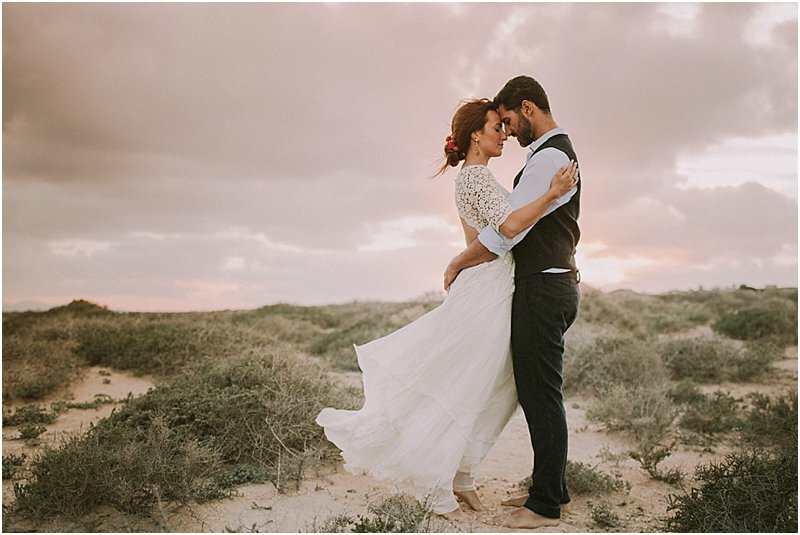 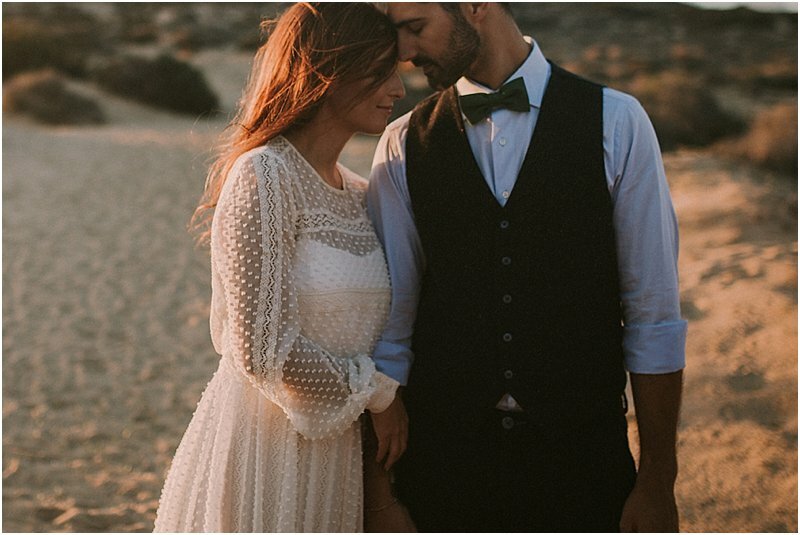 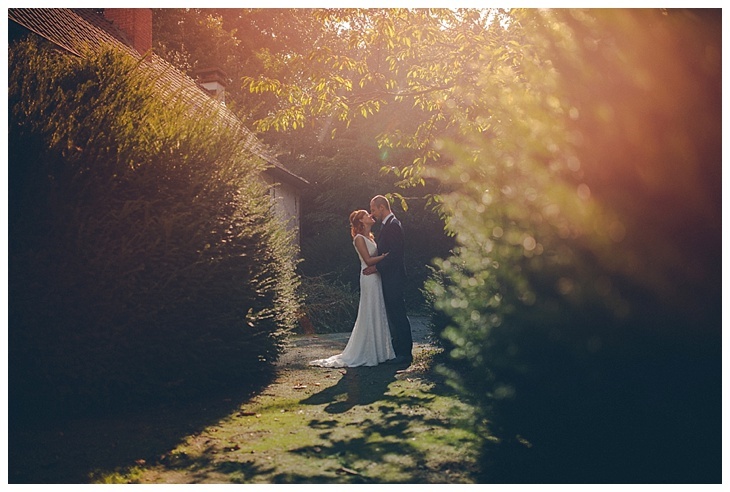 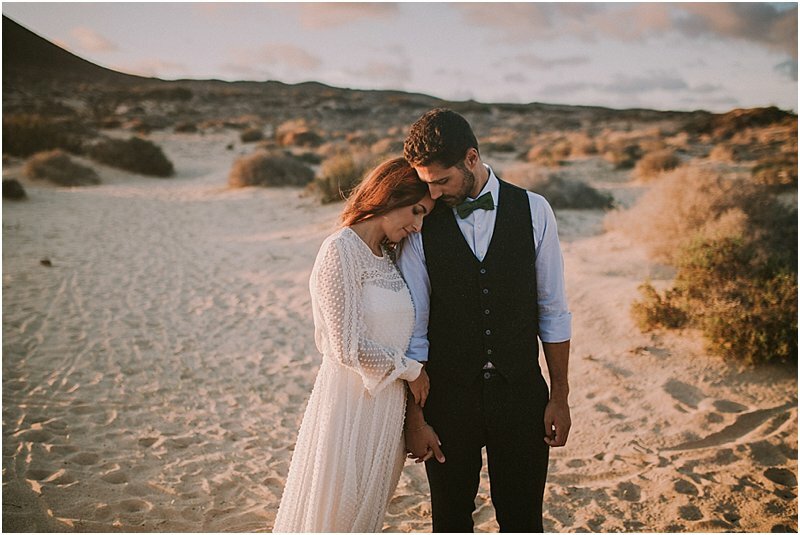 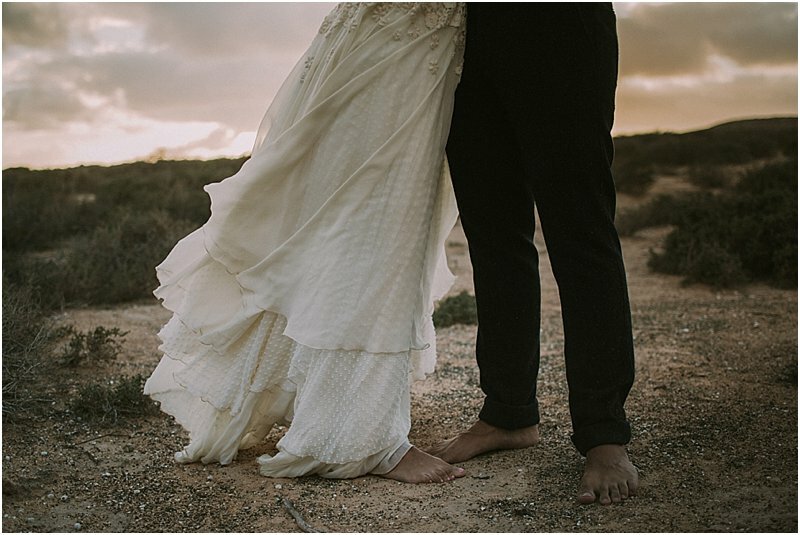 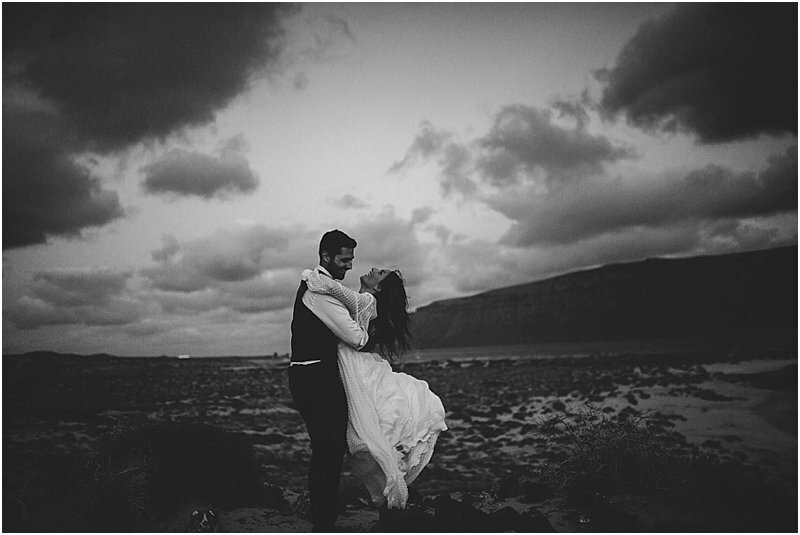 Eva and Kili live in the North of Spain and travelled to the Canary Islands for their wedding shoot. 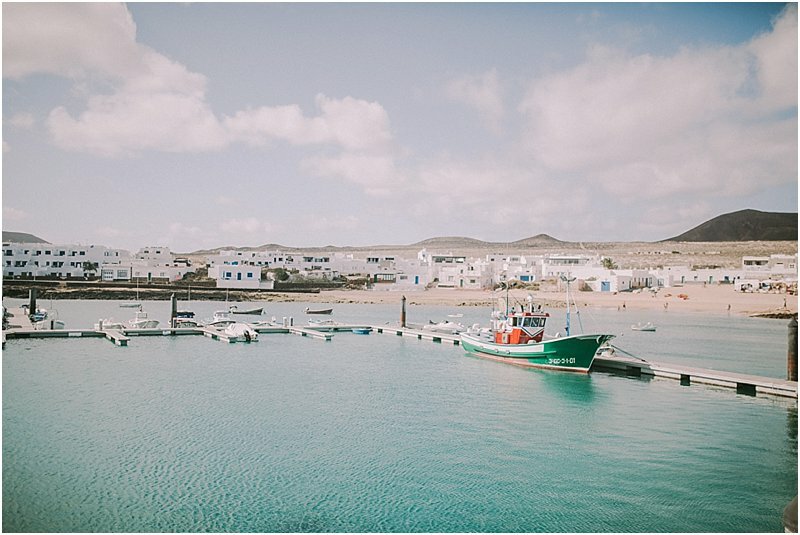 We explored around the tiny island of La Graciosa for 2 days. 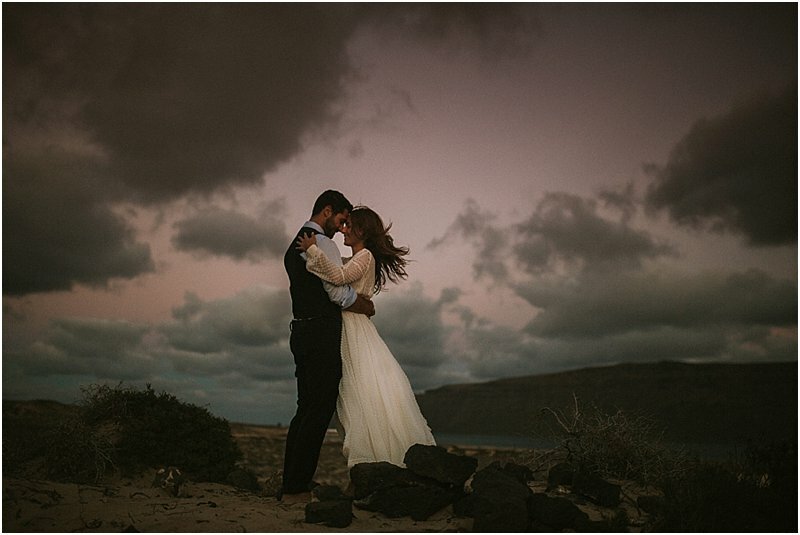 We always started in late afternoon, but because sunsets are amazing it’s really hard to stop shooting. 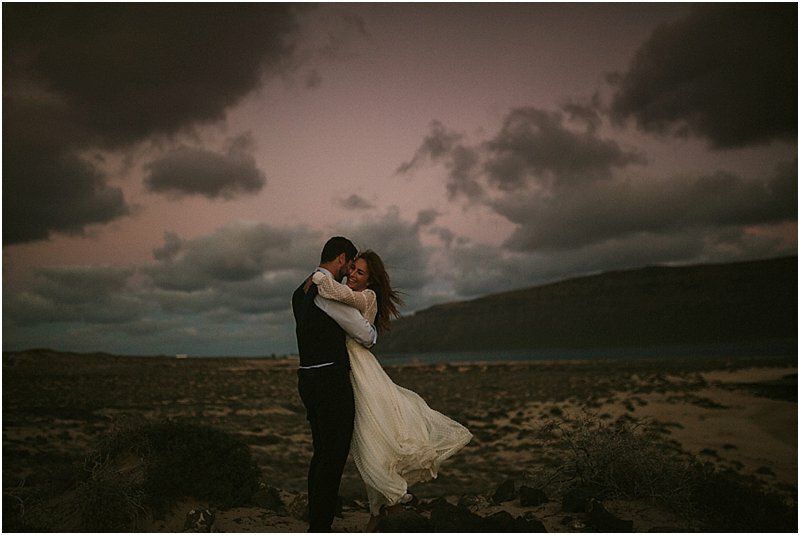 I pushed myself to continue shooting, although there was very little light left. 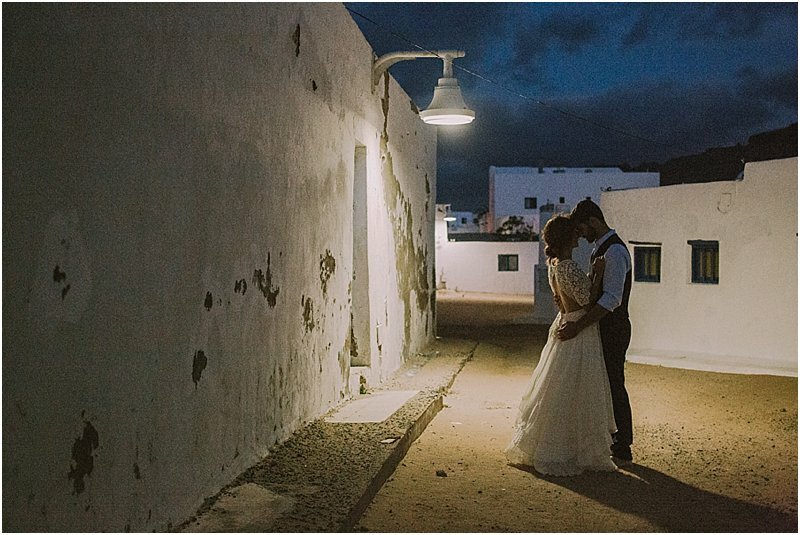 And yes, I just LOVE good light as you all know. 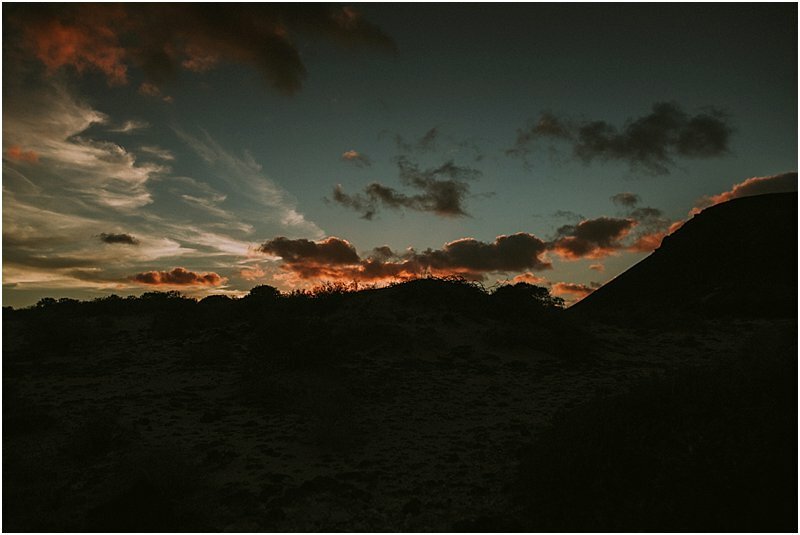 I really learned to push the boundaries of my camera. 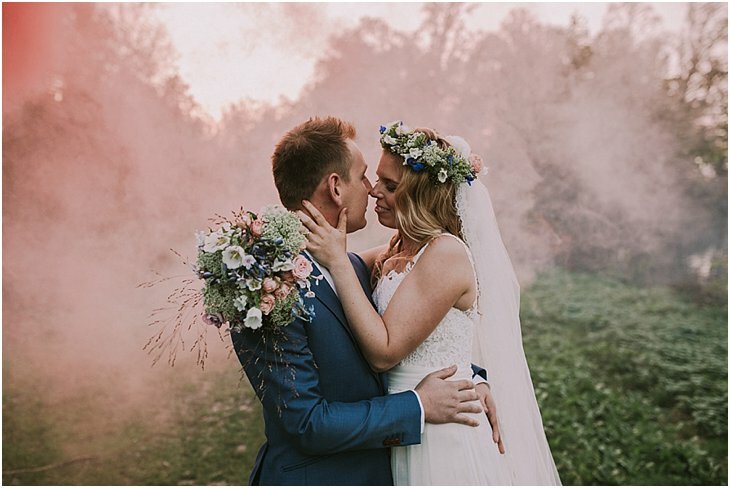 And so lucky I did that. 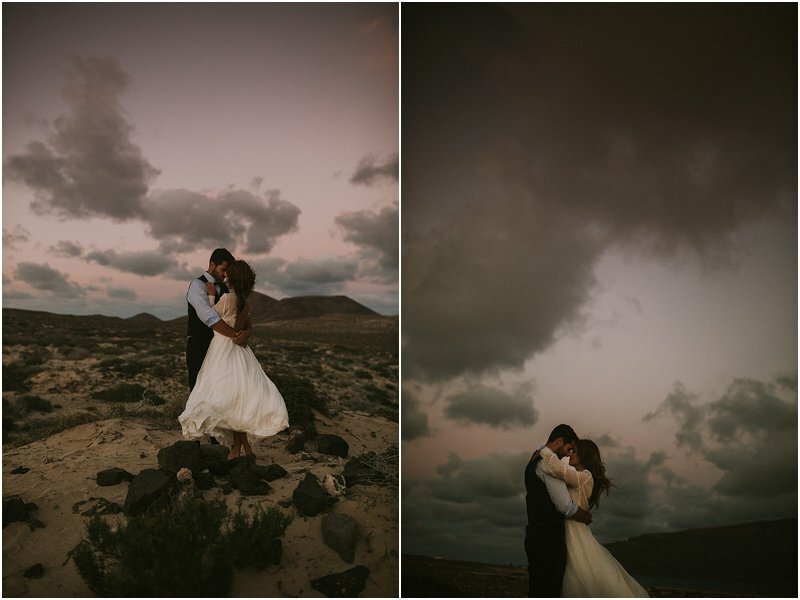 Some images from this series are slightly darker than you expect from me, but I really learned to like them. 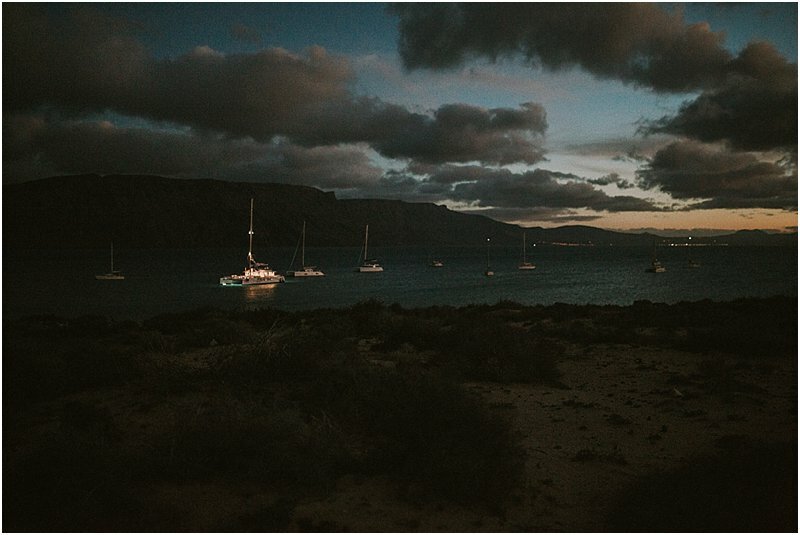 As you will see, the scenery over there is to die for. 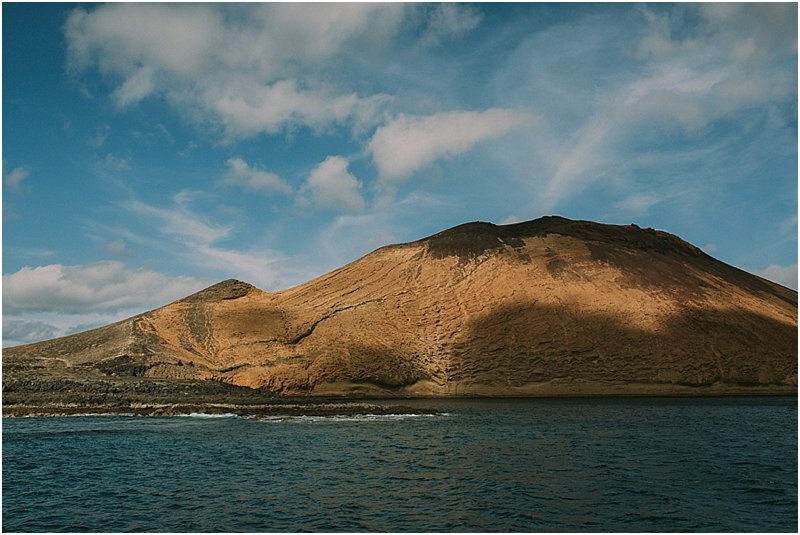 It’s like Iceland, but then a bit warmer. 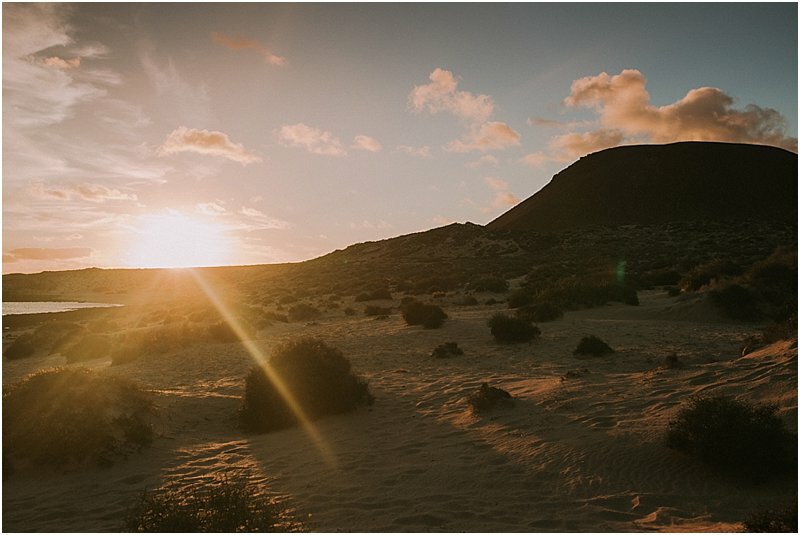 The lava rocks and rough ground, in combination with the mild temperatures, and a breeze which grows stronger as soon as the sun sets. 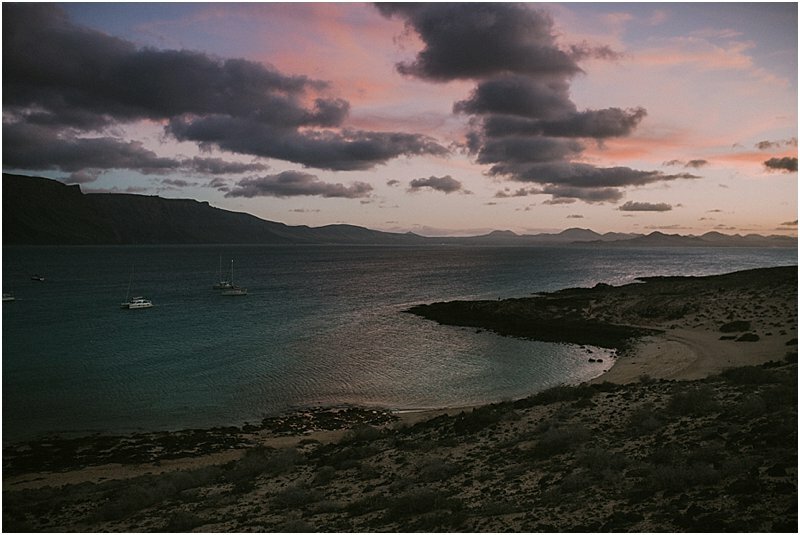 I could stay here for weeks and never get bored. 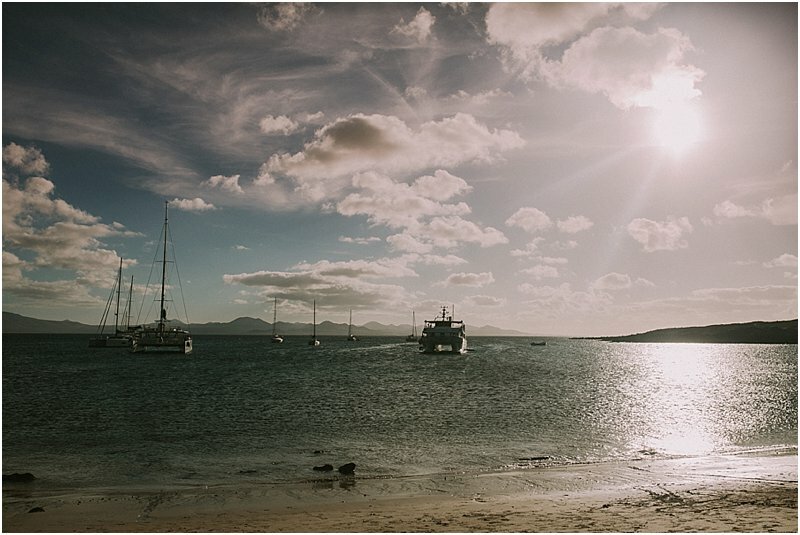 So guess what: I’m going back next autumn!